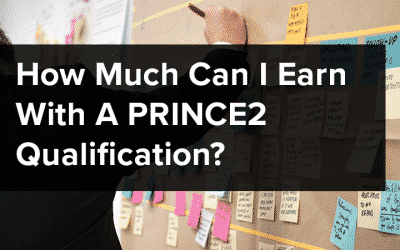 In an earlier article (PRINCE2® 2017 update and examination changes) I said that I would keep you updated in relation to the imminent update of the existing PRINCE2® qualification, examination and re-registration process. Having attended a PRINCE2 roadshow last month, prior to its official launch, this is the update. Firstly, we have been able to confirm that the changes to PRINCE2® are due to be launched during the week commencing 10th July 2017. Initially, the update will only be in English but will be followed in early 2018 by translations in Dutch, German, Polish, French, Danish and Norwegian. The main change is that the new version is tailored more towards individual project scenarios whereby it is recognised that you don’t always need to incorporate the 7 themes, processes and practices. 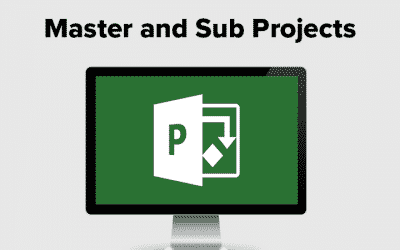 For example, in terms of tailoring the requirements of a project, the PRINCE2® update recognises that you would have to include a risk register as well as risk management strategies, but anything else would be dependent on the project itself. I pretty much outlined the examination differences in PRINCE2® 2017 update and examination changes but I can also confirm that the questions will be more a question of knowledge rather than an understanding of exactly what it is that the question is asking of you. The Practitioner examination will be in two parts; the first will be straight multiple-choice questions whilst the second will be matching topics to headings. As well as this, in the old examination, the scenario used to cover several pages but with the new edition, this is now less than one page. 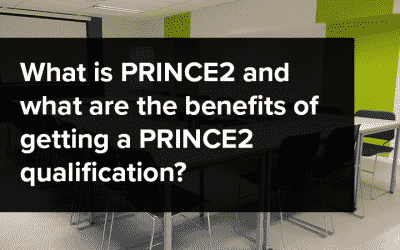 You can maintain your Practitioner status by becoming a PRINCE2® member. Once you have passed the examination, join the membership and claim your digital badge. You can then use this to gain recognition for your skills and knowledge as a professional. Provided you complete 45 Continuing Professional Development (CPD) your badge will remain valid and your certificate will be renewed every 3 years. The reason for reducing the length of the certification from 5 to 3 years encourages the continuous update of the digital badge as you must demonstrate that you are actually doing the job. An added advantage of obtaining and maintaining this new technological qualification is that it can be displayed on any of your online profiles or applications, whilst on a hard copy CV, it would also stand out as a relevant and up-to-date, (much sought after) addition. The requirement for maintaining the badge is based on a 20-point system. 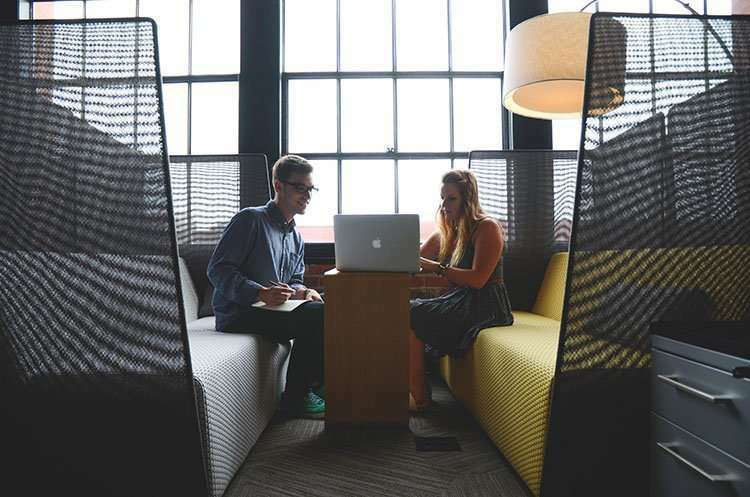 15 of these points are gained from experience-based blog writing, content writing, roadshows and other communications, whilst 5 points are gained by proof of work based skills and usage. 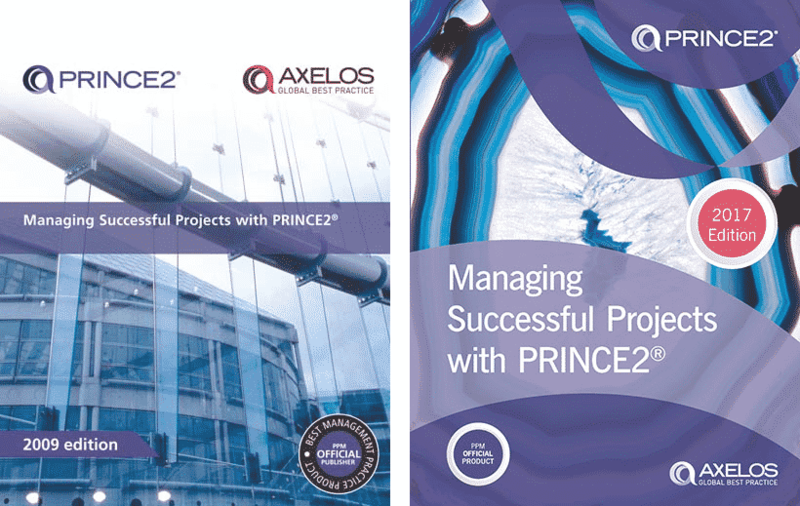 The new ‘Managing Successful Projects with PRINCE2® 2017 Edition’ is guidance now based more on tailoring to projects to accommodate change. There are more specific examples of applying individual themes included and an increased number of practical examples of applying methods, as well as stronger emphasis on the link between both themes and principles. In the older version of PRINCE2®, the guidance and training did not tell you how to do things but rather pointed out that things needed to be done. In the updated version, however, there are slightly more tips on the how-to-do side of things than before. The idea is that in today’s modern times, the process needs to be moving in order to fulfil the requirements of an industry that itself is in a constant state of flux. You need to have some idea about everything. The new edition (I was lucky enough to win an edition at the roadshow!) is much more colourful than the old one. It is very visual and vibrant, almost exciting to turn the next page. There are clearer subheadings and the images are larger. Each message or tip is highlighted in a different shade, making it easier to follow specific research. Just by my flipping through the pages of each version it was instantly apparent which of the two were easier to read and follow and the verdict is that the new edition is much improved. The new one, by presentation alone, will make the learning much more enjoyable. I hope this has helped you decide which course to pursue.